Murton Cricket Club is looking for budding cricketers to join its under 11s and girls’ sides. The club currently runs cricket training sessions for boys and girls aged 4-18, as well as an Allstars programme aimed at U9s and a separate girls softball team. In addition, the club runs hard ball teams in the Durham Cricket Board South East division with under 11, under 13 and under 15 age groups. All coaches are ECB qualified and DBS checked. 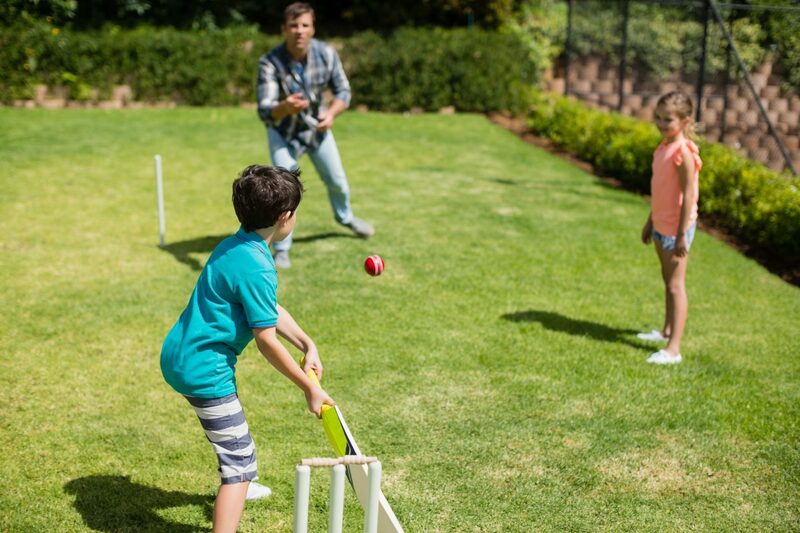 If your child is a budding sports star of the future, register now at allstarscricket.co.uk.